A showcase of the Japanese girls’ ENKA trio, MIZMO, at Rockwood Music Hall Stage 1. MIZMO is making their first appearance in New York and sings Japanese soul music, ENKA, with three voices in harmony. 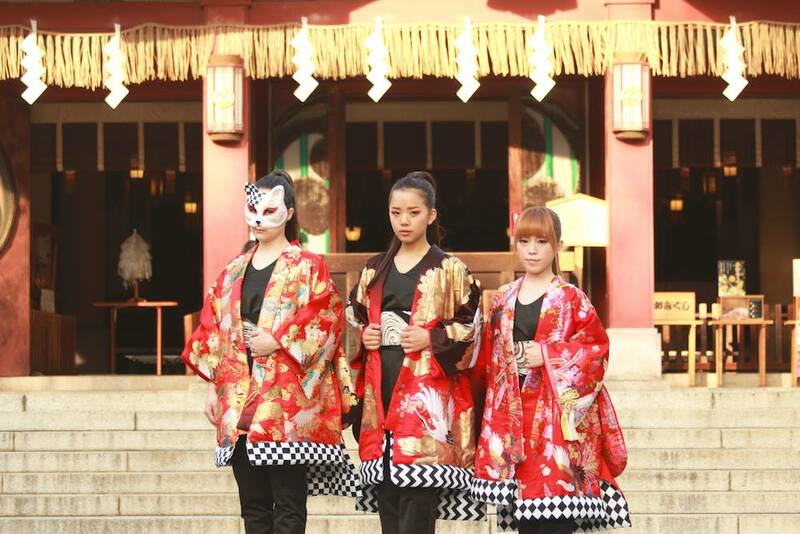 [MIZMO] True Enka Girls Trio with a Japanese heart and soul, challenges the new ground of Enka. “EAST meets WEST”, a brand new style of Enka that never existed before will be mesmerized by the KOBUSHI (special singing technique) of 3-voice harmony. No user commented in " A showcase of the Japanese girls’ ENKA trio, MIZMO, at Rockwood Music Hall "